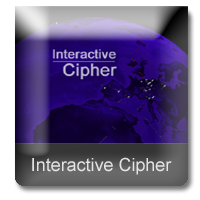 Students use Interactive Cipher to demonstrate how encryption works. A message is typed in by the student then it is encrypted using a shift cipher. The shift number can be between 1 and 9. The message is then sent to another virtual computer. Watch as encrypted messages travel through servers and points of presence and shows how encryption works.. The student clicks on the virtual computer and the encrypted message is shown. Then they select the shift cipher number and decrypt their message. 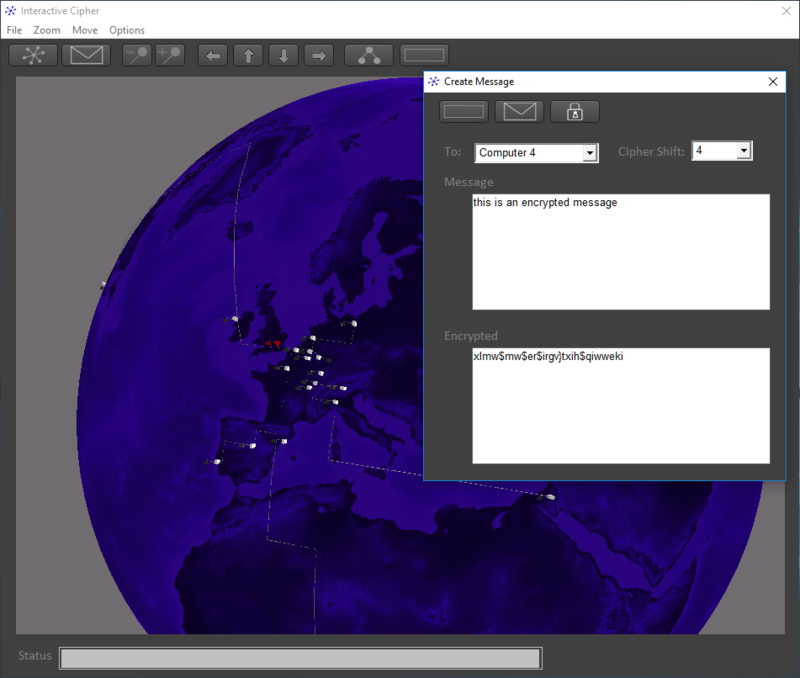 Simulates sending messages through different countries.